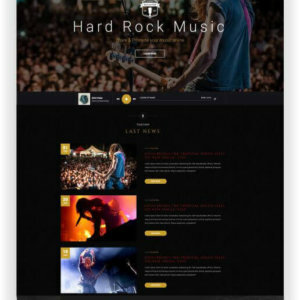 HTML Templates for your Website - Find here and Download! 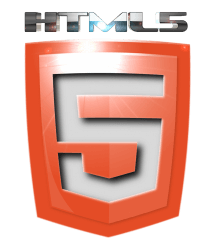 HTML5-based websites have the advantage that additional functions like video, audio or dynamic graphics can be inserted in 2D or 3D. 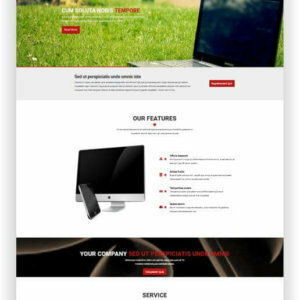 But for you as the creator of web pages it is absolutely important that the templates have a clean code and work quickly and well. 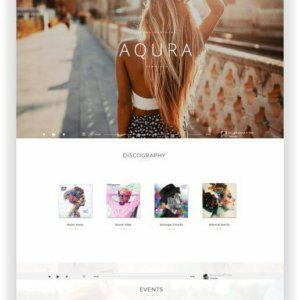 Have a great design and are easy to create a page. 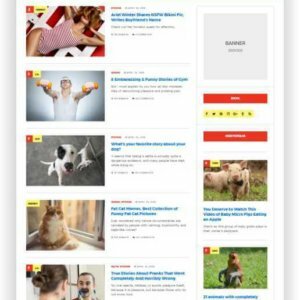 And this is what you will find here! 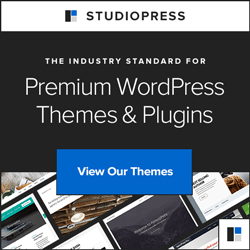 The best Templates and Themes for your site! 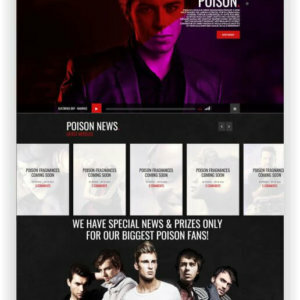 Sign up to our Newsletter and you will always receive information about new themes on our site! 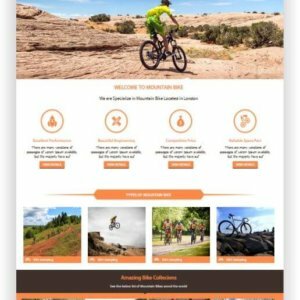 HTML Bike Theme is a simple and fastest loading html template for sports enthusiastic people, who are interested in making a sports related website or blog about bikes, cars, bicycles or any other sports vehicle catalog based or blog website. 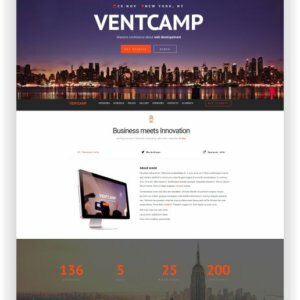 With the HTML Event and Conference Theme Ventcamp you can create a website for almost any event or conference: big or small, serious or casual, multi-day or one day – you decide! 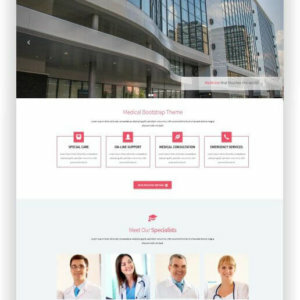 The HTML Free Hospital Theme “EHospital” is a premium HTML5 bootstrap template for medical websites, hospitals, doctor’s offices, physiotherapists and other websites in health care professions. 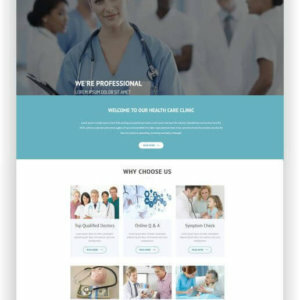 HTML Health Care Template ‘Healthcare’ is a healthcare medical hospital responsive bootstrap template is a great Responsive HTML5 Bootstrap 3 template for hospitals, medical or clinics website. 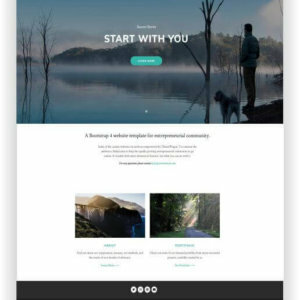 This is a premium health website template, and you can use it for your personal and commercial use! 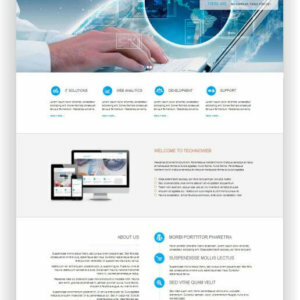 Healthcare medical hospital responsive templates are designed nicely after analyzing real clinic and medical sites so that it can be beneficial for the healthcare industry. 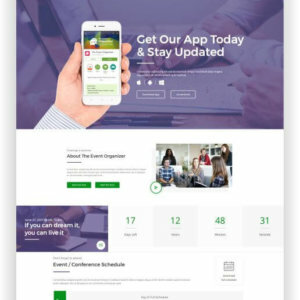 Healthcare is a premium responsive bootstrap template created with HTML5, CSS3 and Bootstrap 3 – the latest edition of Bootstrap framework. 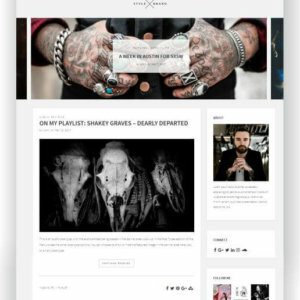 If you are looking for one of the best HTML Multipurpose Template for your fantastic website, you have come to the right place. 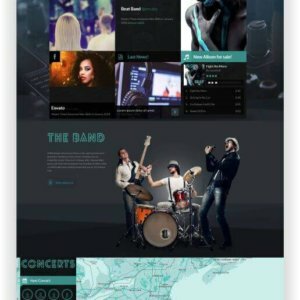 California, A High-Quality Multipurpose HTML5 Template to satisfy your purpose. 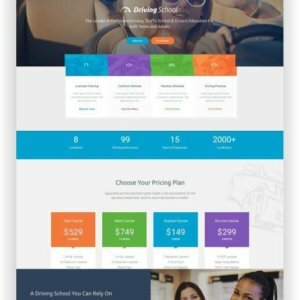 You can build a unique and attractive website for your agency, corporation, personal blog, portfolio, photography, e-Commerce business, shop, creative works, product-branding, startup initiative or whatever website you want with California! 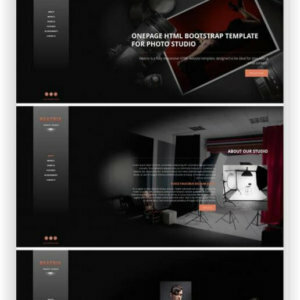 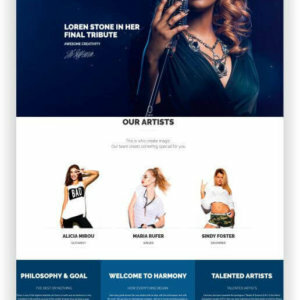 The HTML photographer website “Intense” becomes a solid foundation for your online portfolio. 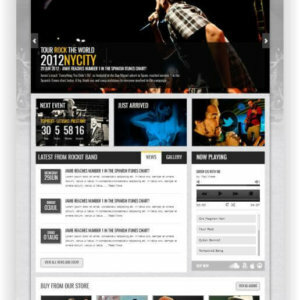 The layout of the page is in black and white colors and directs the user’s gaze to creative photo galleries. 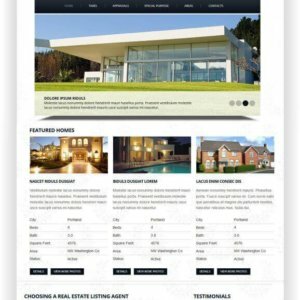 As the name of the HTML real estate website “Intense Real Estate” already says, the website template of the real estate agency is intended to present real estate online. 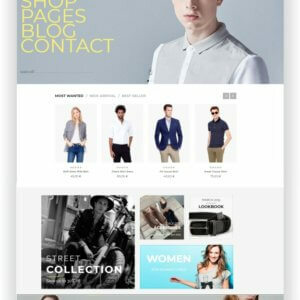 The design is characterized by a clear and concise layout style, with the clever and concise use of empty areas. 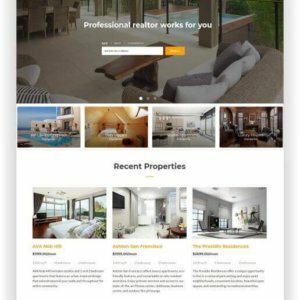 This fast loading Real Estate Website based on HTML can be a suitable topic for creating a website for real estate sales agencies, or a company dealing with the rental of holiday homes. 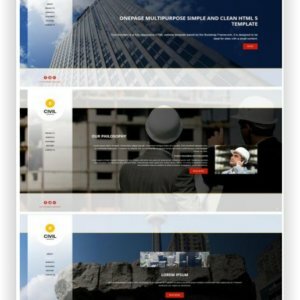 But this template is also suitable for a construction company or architectural office. 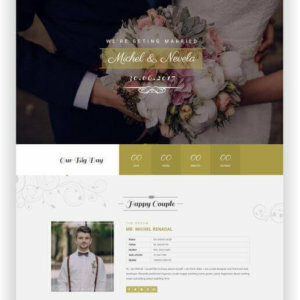 The HTML5 theme “Sweetheard” is absolutely the right one if you want to create a wedding website cost-effectively. 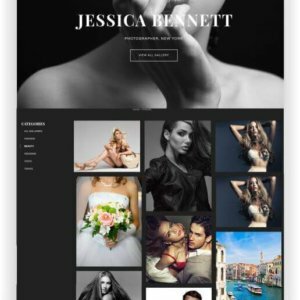 With 15 ready-made layouts – just change dates, names and photos, and your website is ready for the best day! 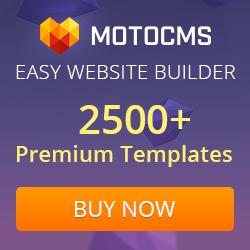 Absolutely easy to customize – and Retina ready! 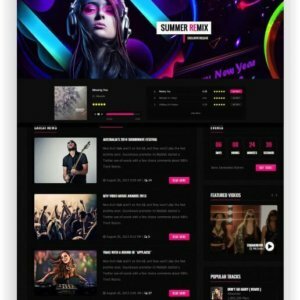 Build an excellent website for any small agency, business or organization with the new HTML5 template Baikal. 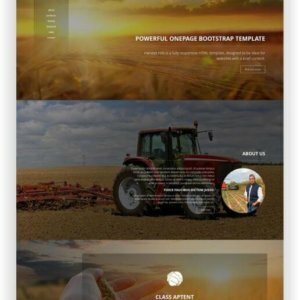 It is crafted with the latest Bootstrap 4.0 to ensure the responsiveness of all. 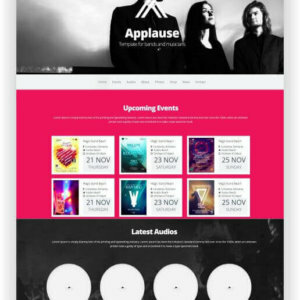 Tevent is a HTML5 Conference Theme for event, conference, meetup & festival etc. 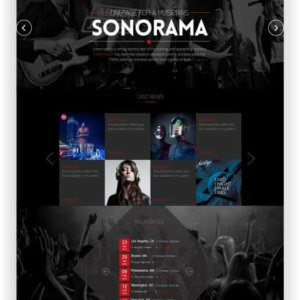 Its suitable for a companies that plan event, conference management website. 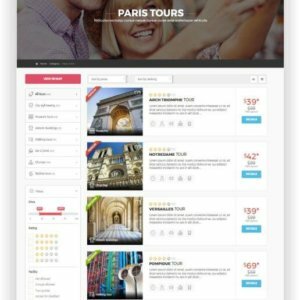 In 2015 and 2016, Restaurant Pro was the best Restaurant website template and still continuing its popularity. 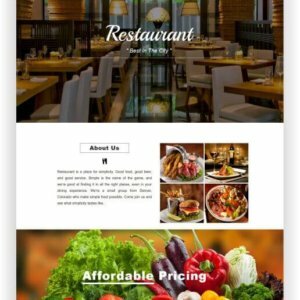 The elegant restaurant website template comes with powerful sections that you need to make a stunning restaurant website. 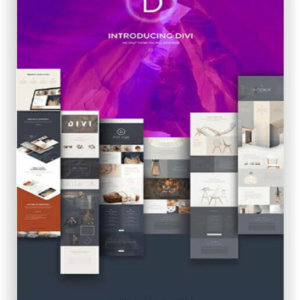 People love the bold, beautiful design. 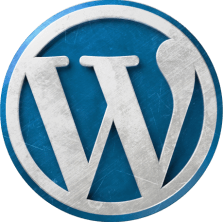 Whatever you love to do with your restaurant website, there’s a section in Restaurant Pro to help you do it. 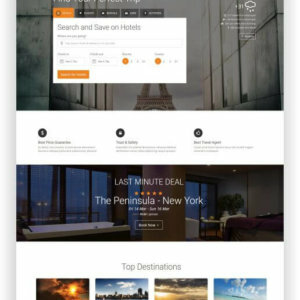 Restaurant Pro is a high-quality premium template for making an outstanding website for your restaurant, cafe, coffee shop, cuisine, food cart or any other catering website. 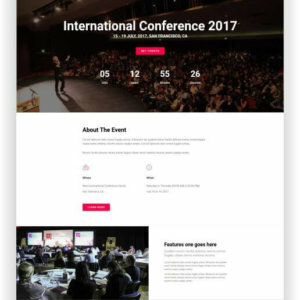 HTML5 Event Organizer – For Conferences and Events is a modern responsive HTML template for conferences, events and webinars. 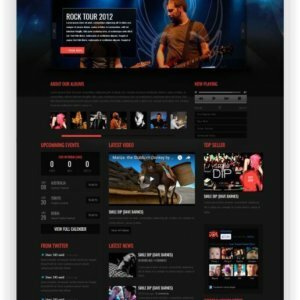 This template is ideal for any event or conference website as it has all the important sections required by such website.